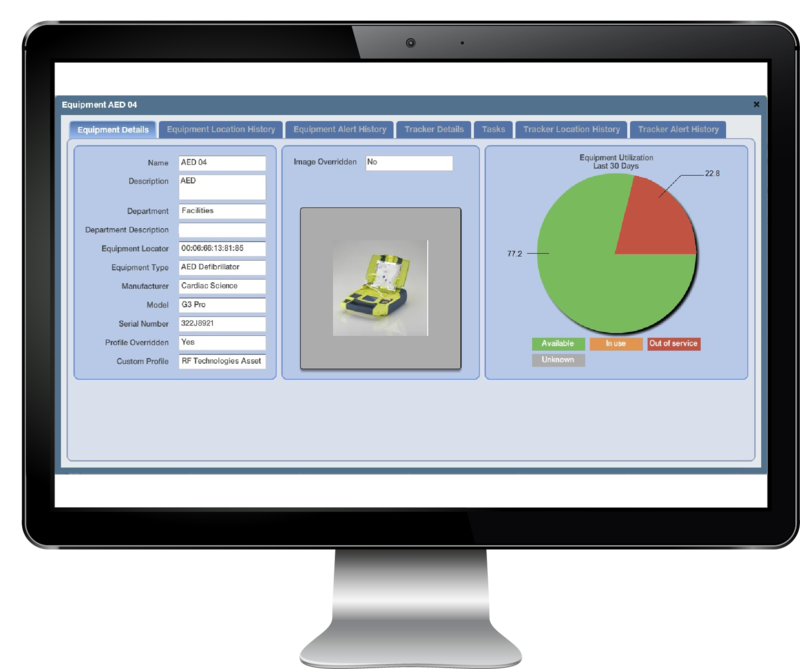 Conserve staff time and facility resources with a Wi-Fi based asset locating system. 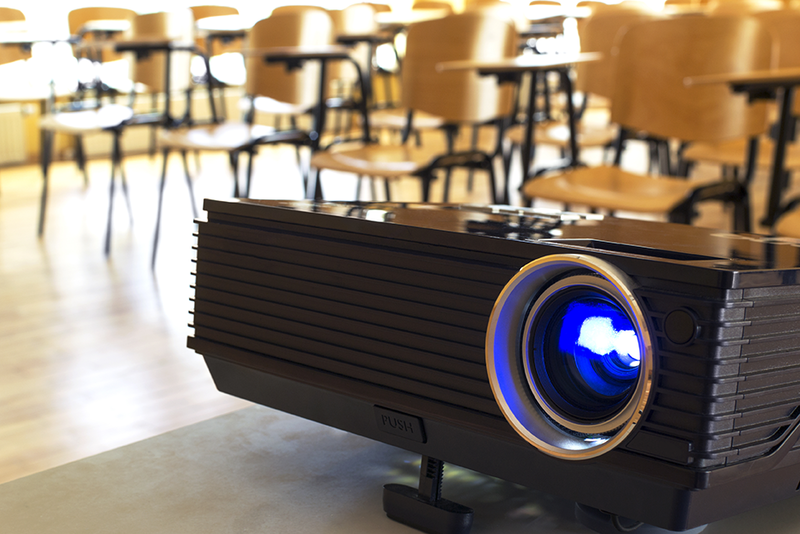 Whether it’s maintenance equipment, audio visual carts and supplies, or food service equipment, your staff work with many different types of equipment every day—for an efficient facility, ready to focus on the best possible educational experience, information needs to be readily available as to where equipment is, whether it is in-use, or ready to be accessed. ExacTrack can also be an important loss prevention tool. EXACTRACK® is a simple but powerful equipment locating solution that reduces equipment loss and ensures efficient utilization. All you need for start-up are Equipment Locators, Locator Beacons, and the server and software. Pendant-style equipment locators are assigned unique ID code, description and keywords that enable staff to locate a specific piece of equipment at any given time. The system can also be configured to tell you if a piece of equipment is available, in use, or out of service. providing additional known points of reference used in RTLS location calculations. 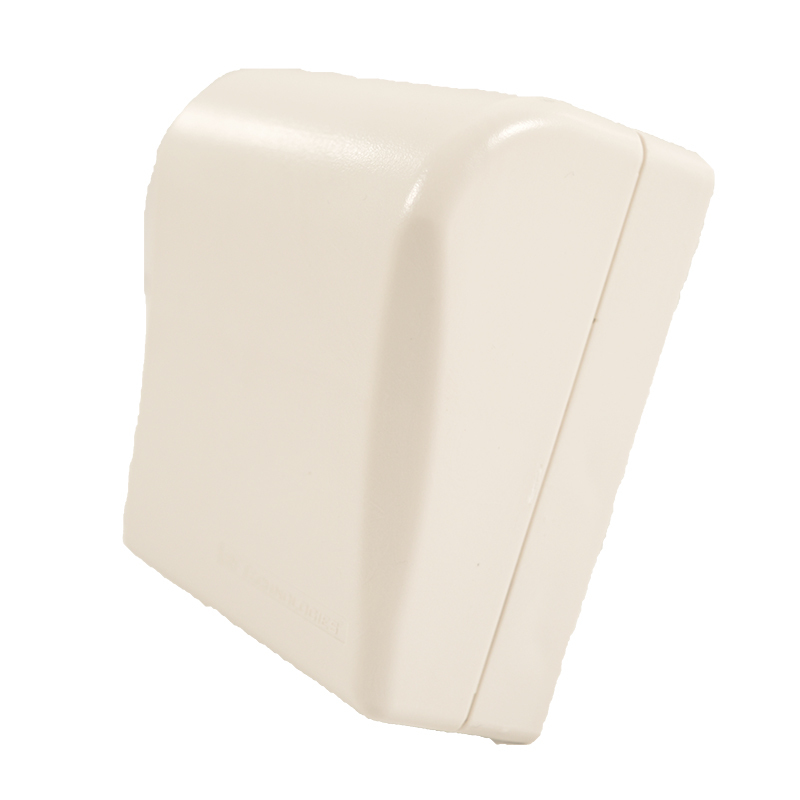 * Locator Beacons can be placed strategically throughout your facility based on as its specific layout challenges. Configuration is based factors such as square footage, visual barriers, critical access points and incident history.